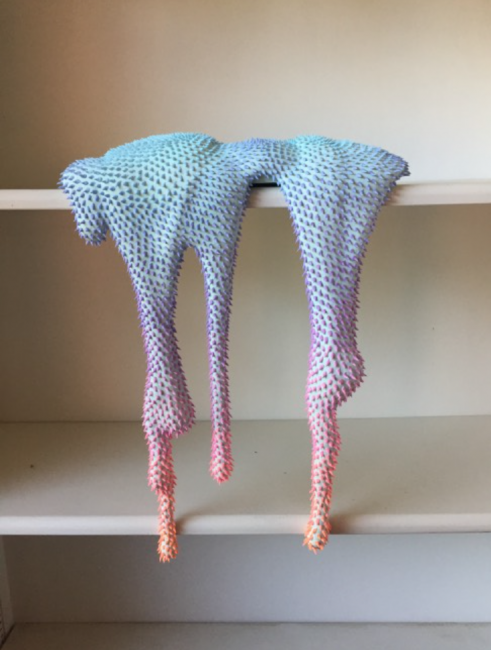 Guy Hepner is pleased to announce the curatorial residency of The Tax Collection, presenting a run of seven exhibitions crafted exclusively with Guy Hepner in the Chelsea art district of New York. 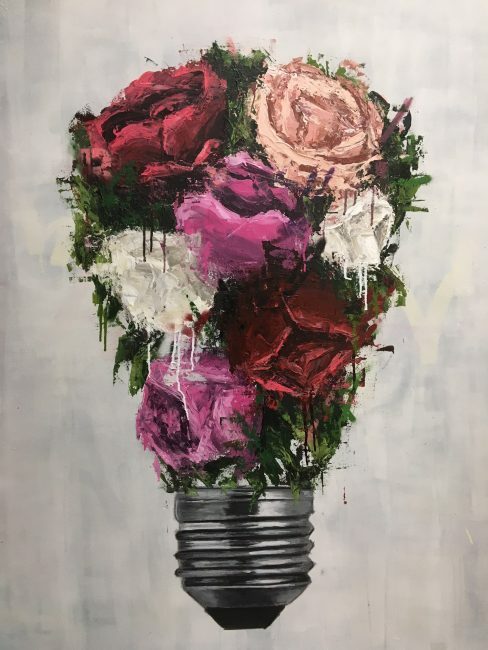 Acting as a catalyst for emerging and established artists, The Tax Collection and Guy Hepner are dedicated to providing a platform for some of today’s most unique and forward thinking talent. Guy Hepner first collaborated with The Tax Collection in 2016, with a successful group exhibition Ephemeral. 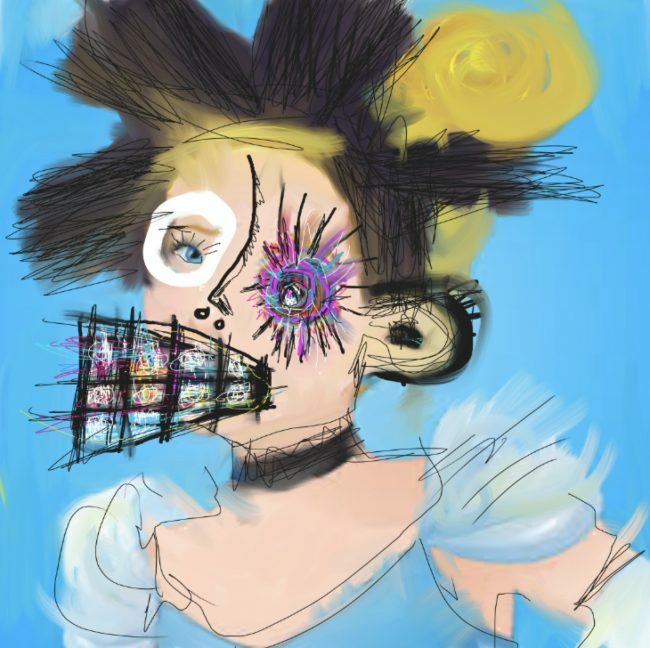 This continued into 2017 with solo exhibitions introducing emerging artists such as Dan Lam, John Paul Fauves and Sage Barnes. The TAX Collection, established in 2015, is a multi modal creative collective aimed at revolutionizing the way popular culture interacts within producer-consumer, artist-audience, and creator-user relationships. 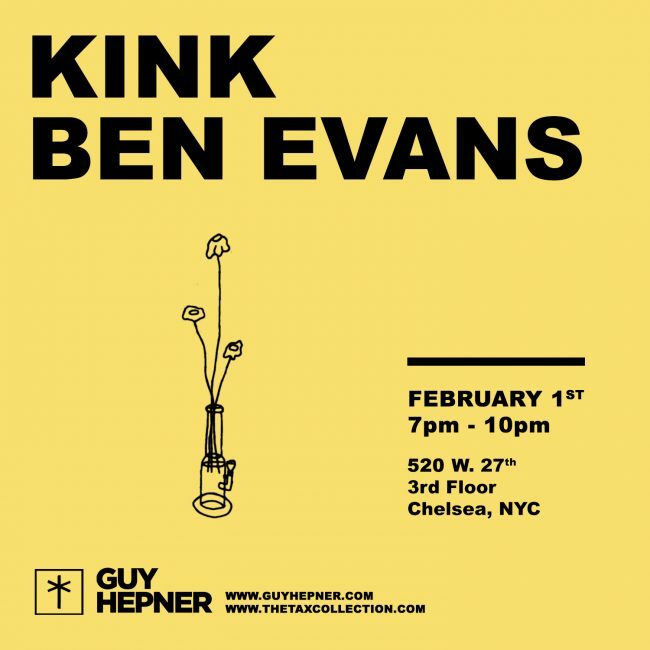 Keep your eyes out for the first installment, KINK by Ben Evans, opening February 1st, 2018.